You’ve been there: big bang redesigns are usually a very, very bad idea. Redesigning and rebuilding an existing website from scratch is risky and unpredictable, and in many cases the level of complexity is highly underestimated. In mid-2016, Smashing Magazine decided to make a big switch from the existing setup to an entirely new design, focusing on microinteraction and copywriting. In this talk, Vitaly Friedman, editor-in-chief and co-founder of Smashing Magazine, will share some of the insights into Smashing Magazine’s Relaunch in 2017 — with decisions made, failures, successes, lessons learned and shady’n'dirty techniques used along the way. Among other things, you’ll learn how Smashing Magazine’s new design came about, how we started, and all the stumbling blocks we discovered (and had to solve) along the way. Beware: the session will contain at least 27 illustrations of cats! Originally from Minsk in Belarus, Vitaly Friedman studied computer science and mathematics in Germany, where he discovered a passion for typography, writing, and design. After working as a freelance designer and developer for six years, he co-founded Smashing Magazine, a leading online magazine dedicated to design and web development. 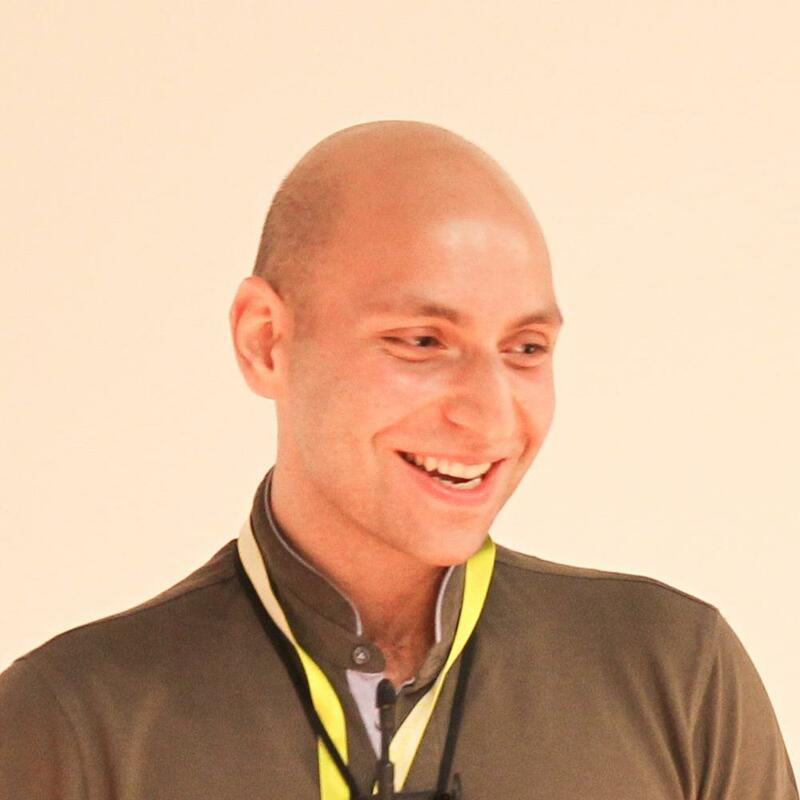 Vitaly is editor-in-chief of Smashing Magazine, editor of Smashing books, and a frequent speaker and trainer at web design and development conferences around the world. He currently resides in the lovely city of Vilnius, Lithuania. Usability testing involving eyetracking is a core theme at Interface Consult, the company Martina founded in 1994. Each test environment is configured depending on use case, participants, device, and intended location of use, so as to obtain maximum feedback within a given time and budget. Martina will explain how usability tests are conducted at Interface Consult, how eyetracking is integrated into user testing, and what some typical results look like. After graduating with a PhD computer science, Martina Manhartsberger worked as a user interface designer and later as an asssistant professor at the Institute for Applied Informatics at the University of Vienna. 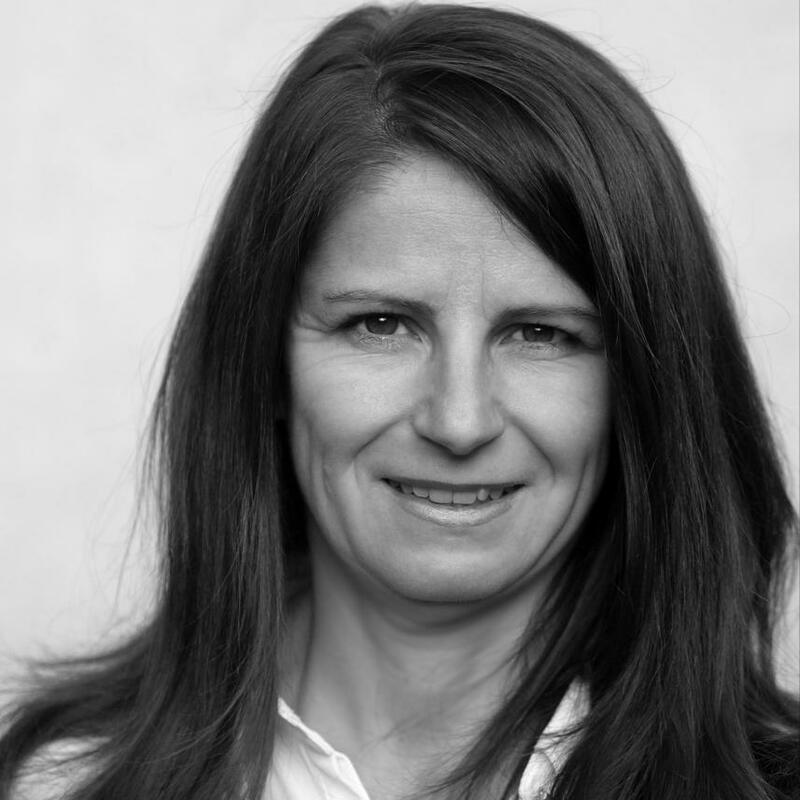 Martina founded the usability consultancy Interface Consult in 1994, where she works as a consultant and trainer for UX. Martina has published numerous papers and books and is a court-approved expert witness in the field of information technology. For as long as design has been a profession in its own right, practitioners and theorists have reflected on the value of design for society. It can be argued that the first design manifesto, “Ornament as Crime” by Adolf Loos in 1910, marks the founding moment of the professional designer. More than 50 years later, the most prominent example of a design values declaration, the “First Things First” manifesto from 1964, stated that not all good design is also good for socity, but that “good for society” is a desirable value in good design. Today, designers use algorithms to build artefacts which can create transformational or even disruptive experiences for individuals, groups, and whole societies. This talk will discuss the intrinsic properties of algorithms as a material, some of the new problems it creates, and will put forward a new set of values for UX designers having to deal with these issues. 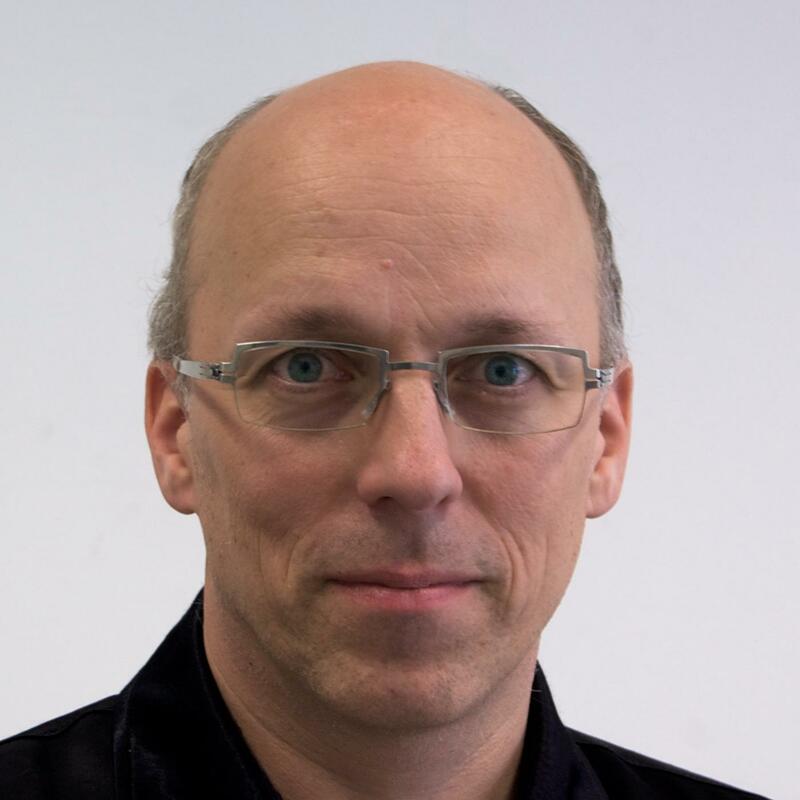 Peter Purgathofer is an associate professor at the Institute of Design and Assessment of Technology at Vienna University of Technology. His research and teaching centres around the design of interactive systems, the role and place of design in software engineering, and the interplay between technology and society. He coordinates the Bachelor's and Master's degree programmes in media informatics.